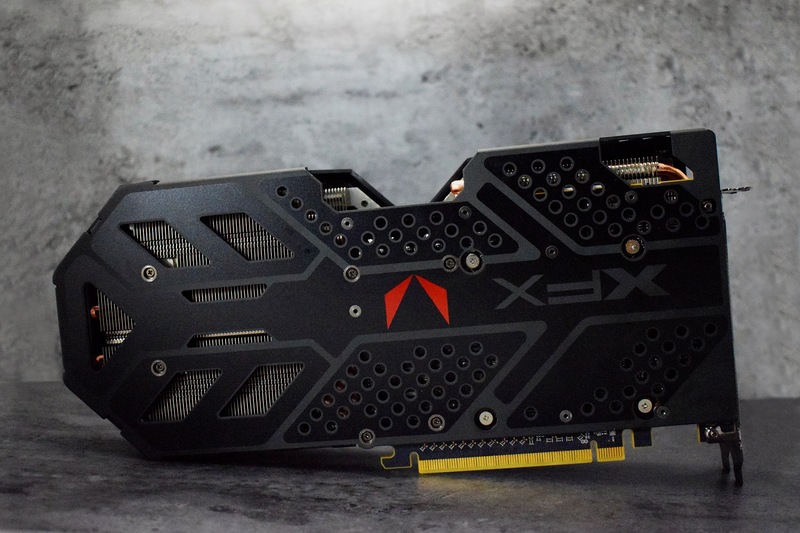 XFX is the first company to officially launch the custom variants of the Radeon RX Vega lineup, according to Videocardz. 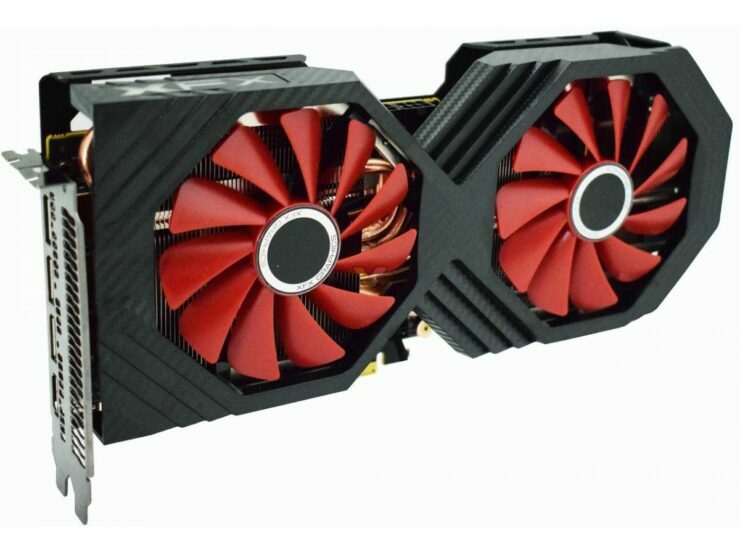 The company has revealed their new Double Edition graphics cards that come with the Vega 64 and Vega 56 GPUs, offering better PCBs and cooling systems. 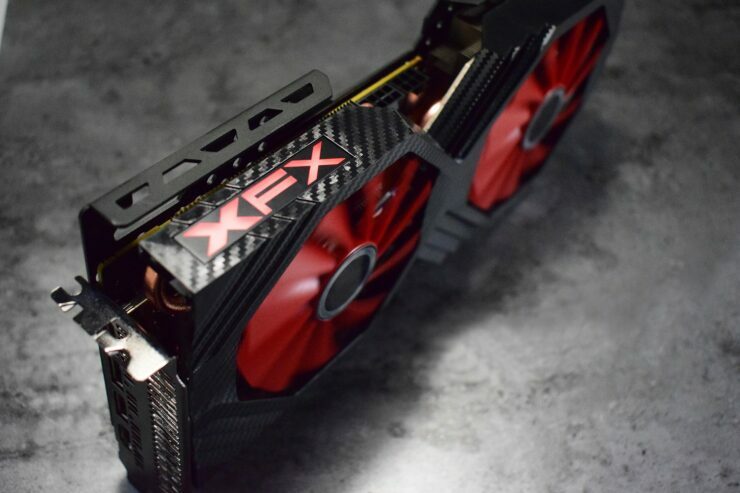 XFX Launches The First Radeon RX Vega Custom Graphics Cards – Other Manufacturers to Follow Soon? The XFX Radeon RX Vega double edition graphics cards were teased a while back and like all the other custom Radeon RX Vega cards seen so far, we thought they wouldn’t hit the market for some time. 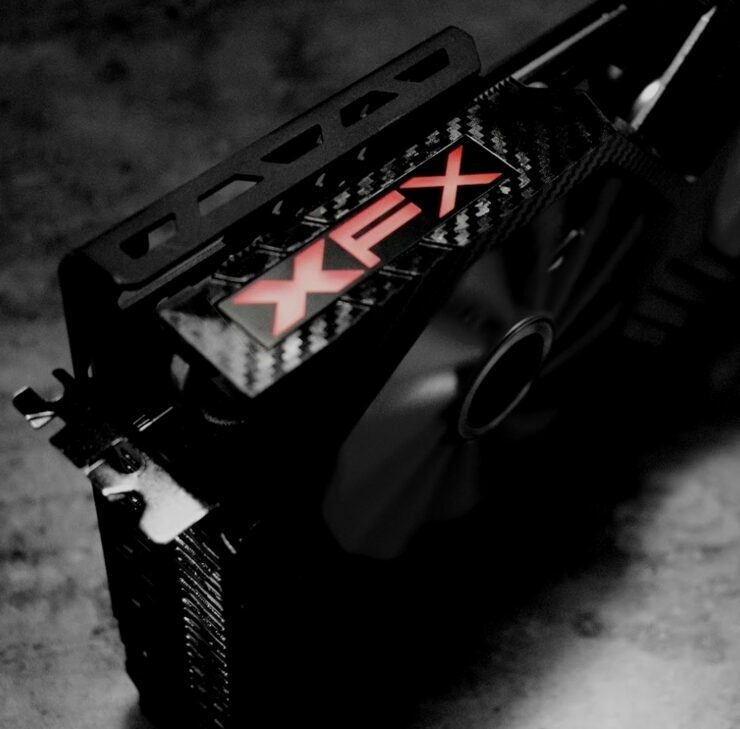 That isn’t the case as XFX is launching these cards today and will be available soon enough as indicated by the source. The GPUs on both cards stick to the reference specs which means that we aren’t looking at factory overclocked speeds. 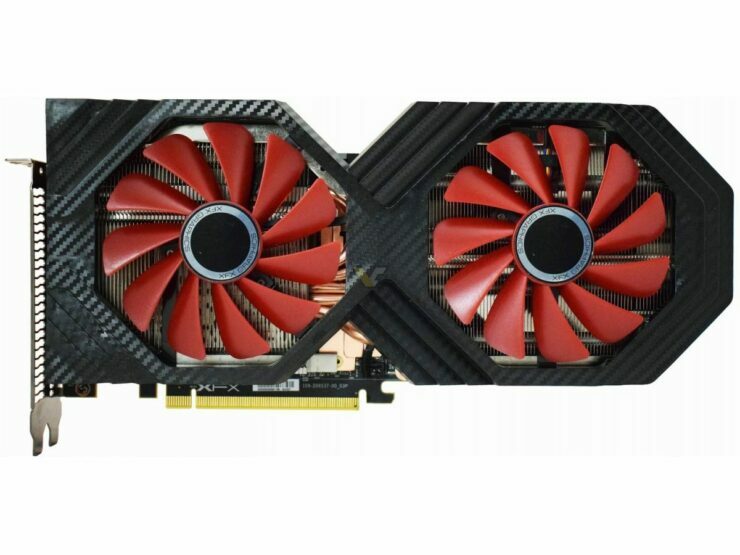 The XFX Radeon RX Vega 64 comes with 4096 SPs clocked at 1247 MHz base and 1546 MHz boost while the 8 GB HBM2 memory is clocked at reference speeds and deliver 484 GB/s bandwidth. 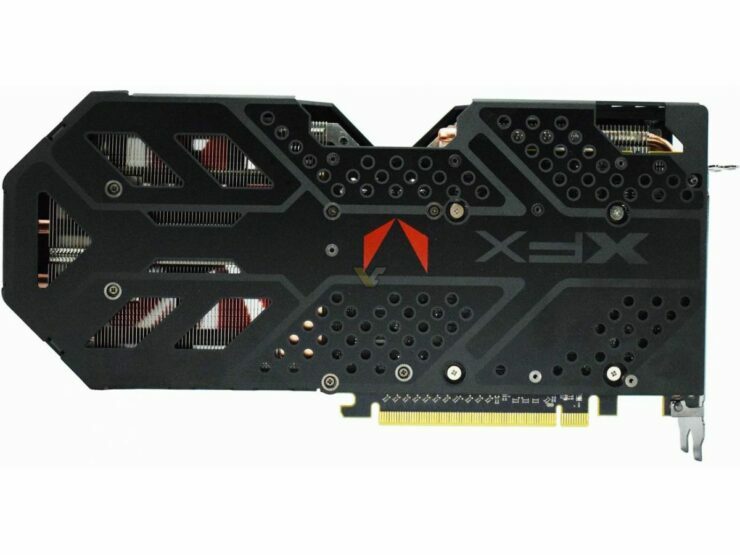 The XFX Radeon RX Vega 56 comes with 3584 SPs clocked at 1156 MHz base and 1471 MHz boost clocks while the 8 GB HBM2 memory delivers 410 GB/s bandwidth. Users can take full advantage of the better tuned PCB by overclocking their cards themselves but overall, a factory overclock would have been a nice addition. Moving on, the cards feature a unique shroud design and the cooler actually extends over the PCB. The PCB on the card is custom designed with a wider frame but overall, it’s shorter than the stock model. The dual fan solution is used to cool the large aluminum shroud underneath which makes use of several copper heatpipes. There are dual 8 pin connectors on both cards but they are in the center of the card since the PCB is shorter than the cooler itself. That would make for some really odd cable management. 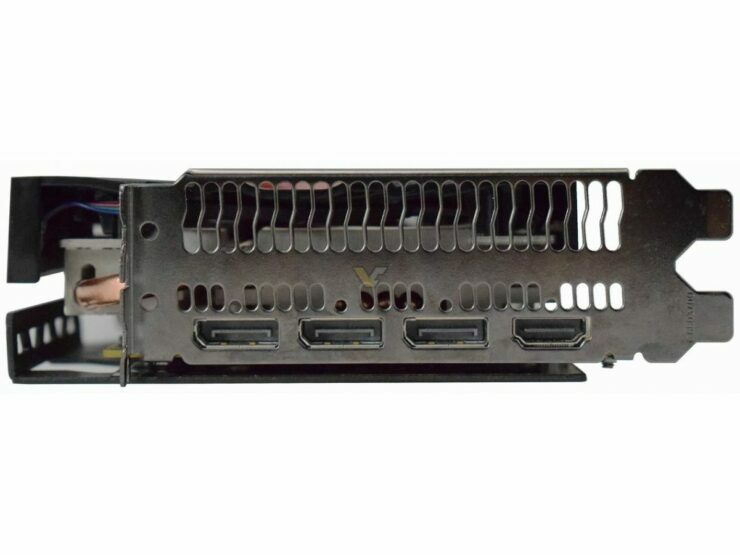 Aside from that, we are looking at a nicely design backplate while display connections include a single HDMI and three DisplayPorts. There is no word on pricing but these cards are expected to hit retail really soon.